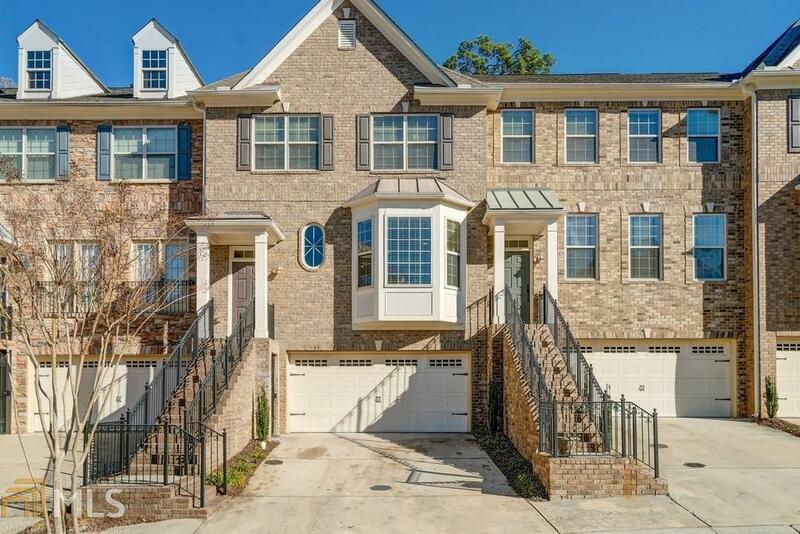 Beautiful 4 Bedroom / 3.5 Bath Townhome in the Heart of Roswell! Stone front exterior in a GATED community. 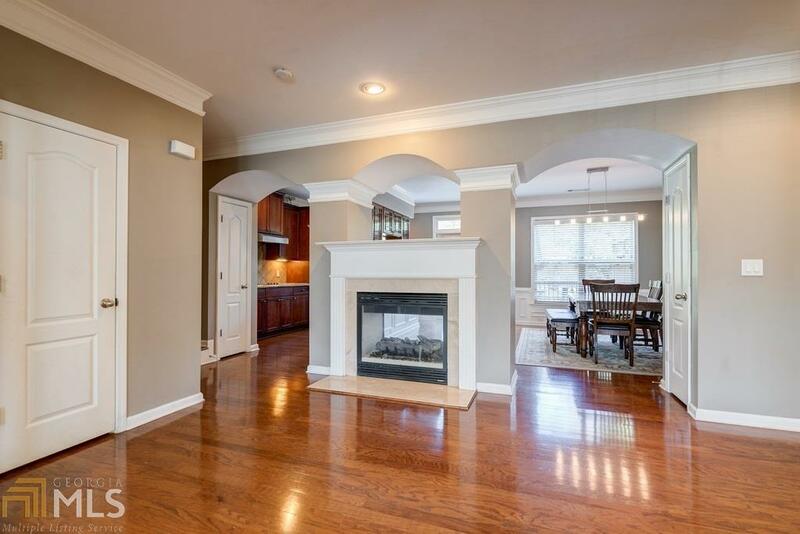 Inviting open floor plan w/ hardwoods throughout & plenty of natural light. 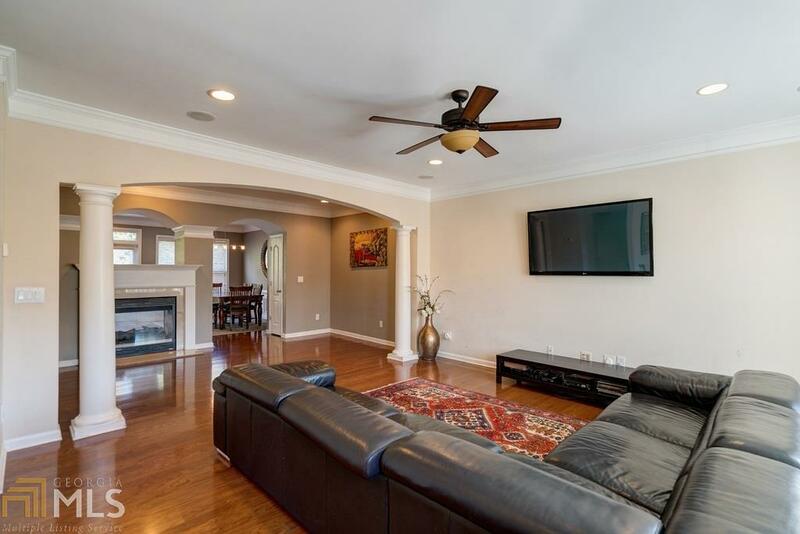 Double-sided fireplace w/ view to Gourmet Kitchen w/ granite tops, Stainless Appliances & Breakfast Bar. Exceptional Master Suite w/ trey ceiling, sitting area & huge walk-in closet. 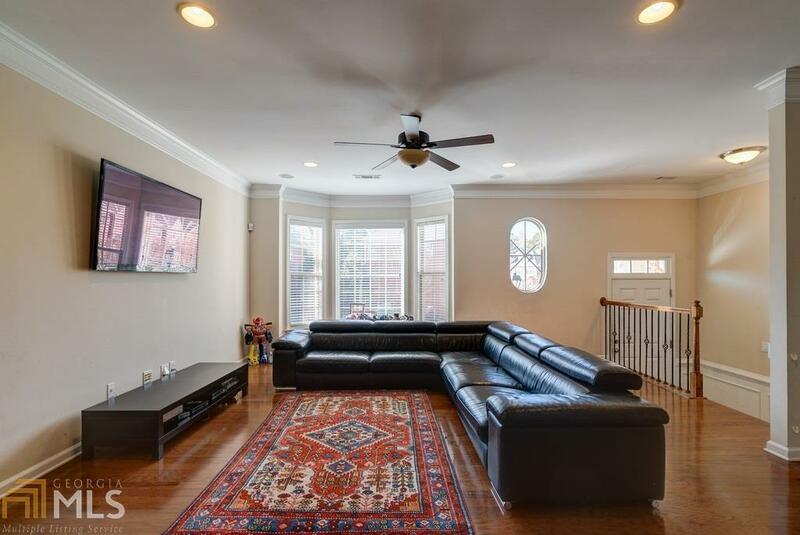 Fully Finished Basement w/ full bath, bedroom/office/play room w/ access to private wooded backyard! Convenient to schools, shopping, park, restaurants, LA Fitness & Downtown Roswell! Don't miss this one!